Happy Monday. I don’t know if you heard, but Auburn beat #5 ranked and potential 1-seed Tennessee at Auburn Arena on Saturday. 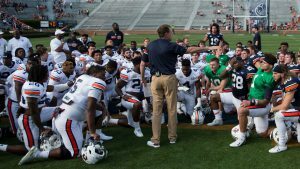 That’s only the beginning of a jam packed Auburn weekend, catch up on everything else you may have missed here. – It’s March, so we’re obviously focusing a lot on Basketball. Here’s what the SEC Tournament bracket looks like for Men’s Basketball, as well as an update on some storylines going on in Nashville this week. 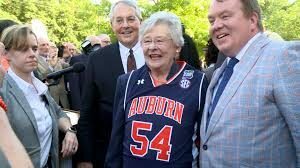 – Auburn’s upset over Tennessee bumped them up in the latest bracketology and in today’s AP Poll. Get ready for an exciting March. 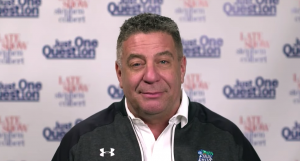 – Speaking of the upset, watch the full highlights here and see what Bruce Pearl had to say after beating his former team. And if you’re a stats person like me, here’s the box score. – See what Tennessee fans are blaming the loss on (it’s not that Auburn was better). – Bryce Brown shined in his last game at Auburn Arena and is helping the Tigers peak at the right time. 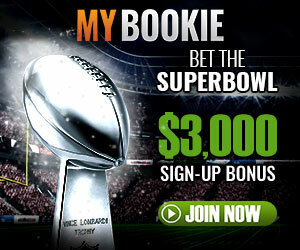 – See which Auburn player is coming back next year. – After their third win against Alabama, Women’s Basketball fell in the last seconds to Texas A&M. 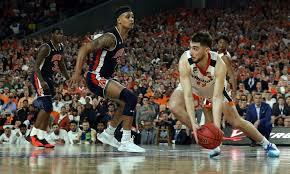 – Even with the early exit from the SEC Tourney, Auburn still appears to be NCAA Tournament bound. 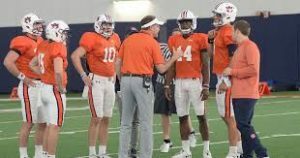 – Take a look at how Auburn Football players measured at Pro Day, including a combine snub with something to prove and a speedy receiver looking for versatility. – Updates on the upcoming QB battle this Spring. – Auburn pitchers continue to dominate. Catch up on a complete game shutout, and watch Tanner Burns continue his dominance. – Tanner Burns’ numbers are outrageous so far this season. – Softball had a big weekend as they gear up for SEC play. They’re now 22-4 and are pitching well. 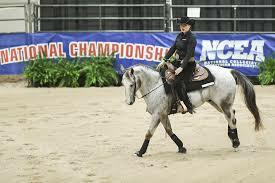 – I don’t know about you, but I can’t get over the Equestrian dominance. Now they’re getting shout outs from Gus and the athletic director. 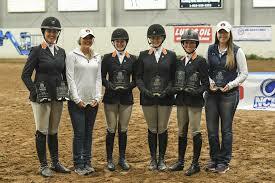 Read about their season ending win and see highlights here #EquestrianSchool.